Dogs are more than fuzzy bundles of enthusiasm and slobber. A new report shows they can be great personal trainers, too. British and Australian researchers reviewed more than 20 years of research - mainly, surveys and qualitative interviews - and found "considerable evidence" that dog ownership is linked with higher levels of physical activity. People most attached to their dogs go on the most walks, which helps both owners and pups stay fit, according to the study published in the International Journal of Behavioral Nutrition and Physical Activity. But not all dogs get to stretch their paws - it's estimated only 60 percent of dog owners regularly walk their dogs. Carri Westgarth, a population health scientist at the University of Liverpool and an author of the study, wants to figure out ways to encourage pet owners to take their dogs out for a stroll. People who worry about their pooches' behaviors, she says in a press release, might become disinclined to go to the park with their dogs. But that only fuels the problem, as this "lack of walks may also be causing this bad behavior, due to boredom, frustration or lack of socialization." The solution, in Westgarth's view, is twofold: neighborhoods friendlier toward dogs coupled with more education. "Not being able to let their dog off the leash is a particular put-off." 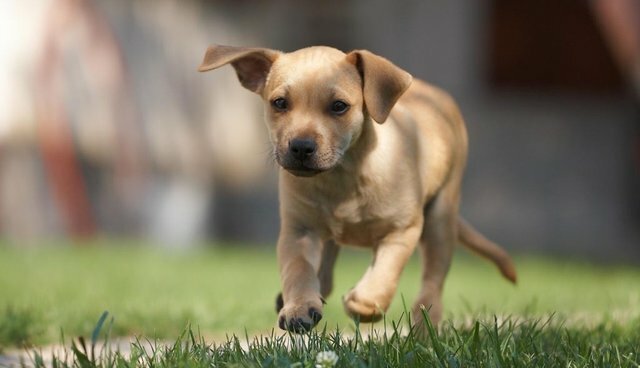 Easy access to parks where dogs romp freely and poop goes readily disposed, the review found, is associated with more exercise. Likewise, teaching owners the benefits of a 30 minute daily walk - in line with the American Heart Association guidelines for physical activity - is key. That means healthier pets as well as healthier humans (obesity is a problem in dogs, too.) "If all people who owned a dog walked with it every day, physical activity levels would be much improved," Westgarth says, "benefiting the health of both the owners and their canine companions."